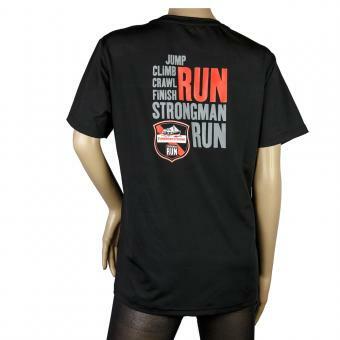 Welcome at the new FishermansFriend StrongmanRun Webshop | FFSMR Running Shirt Women | Enjoy it! The FISHERMAN'S FRIEND StrongmanRun Shirt is a great and comfotable shirt for running and leisure. You'll enjoy to be part of it and will be proud to be dressed like a real FISHERMAN'S FRIEND StrongmanRunner. Feel invited. 100% Cotton.